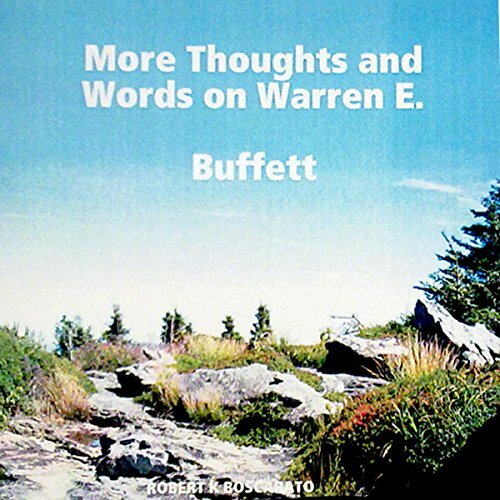 Showing results by author "Mr. Robert Koster Boscarato"
Warren Buffett's rule number one: always win! If it seems too good to be true, it probably is! Always look at how much money the other guy is making when he trying to sell you something! Descriptive essays I wrote at DeVry University-Houston.